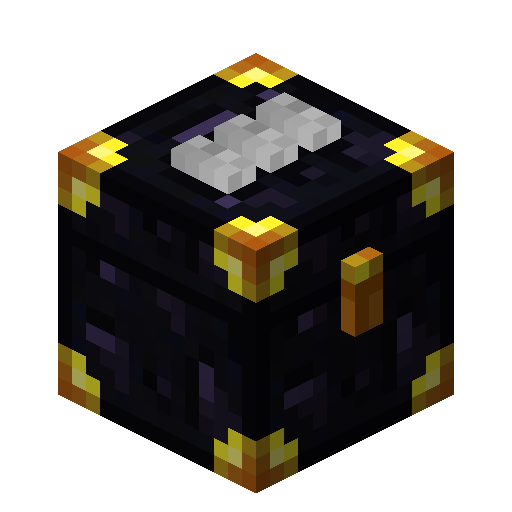 EnderStorage is a mod that offers a means to store your items in The END, causing them to be everywhere and nowhere at the same time. All EnderStorage makes use of the magic of colors to link storage with its little piece of The END. Any EnderStorage with the same color code share inventory (even across dimensions). Currently there are three types of storage, EnderChest, EnderPouch and EnderTank. EnderTanks work on the same principal of EnderChests but store liquids. Ecutruin or ECU for short is the original developer of Ender Storage and a cool guy!